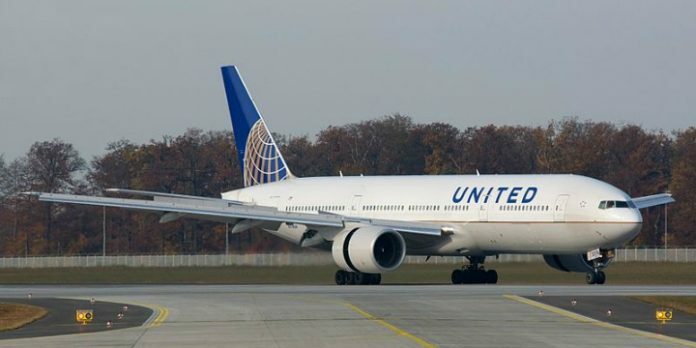 A United Airlines Boeing 777-200ER. Photo: Wikimedia Commons. United Airlines announced on Thursday the upcoming launch of the first-ever nonstop route between Washington, D.C., and Tel Aviv. From May 22, 2019, there will be three weekly flights in each direction linking Dulles International Airport and Ben-Gurion International Airport. The route will be serviced by Boeing 777-200ER aircraft.